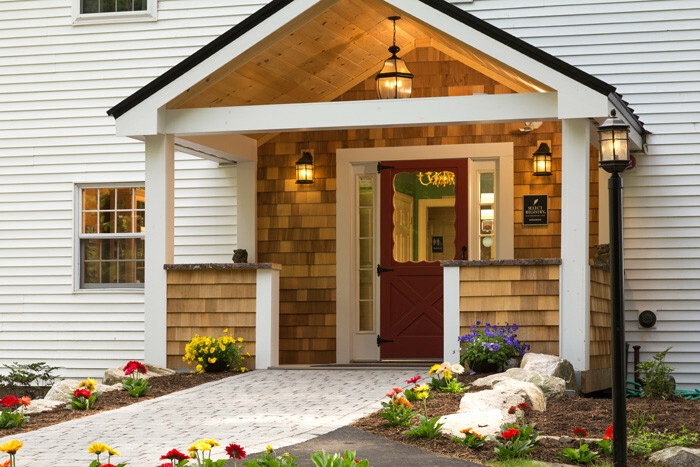 Only a 40-minute drive from the Portland International Jetport. 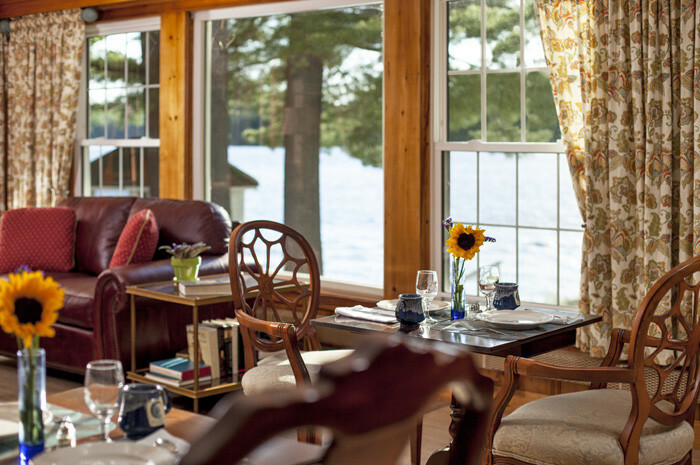 Spectacular lake views surround the property. 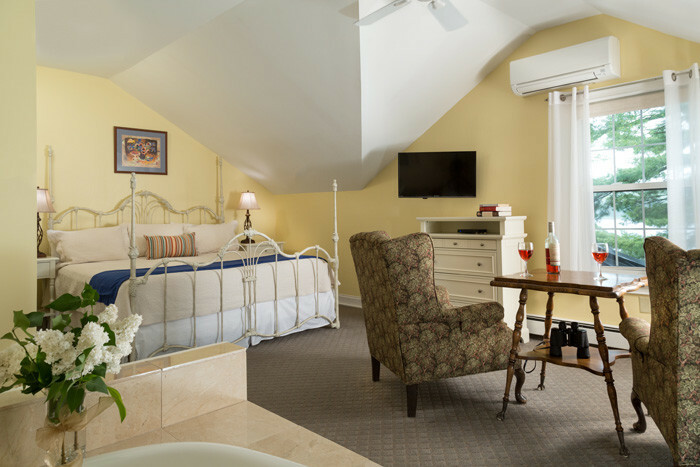 12 newly renovated guest rooms. 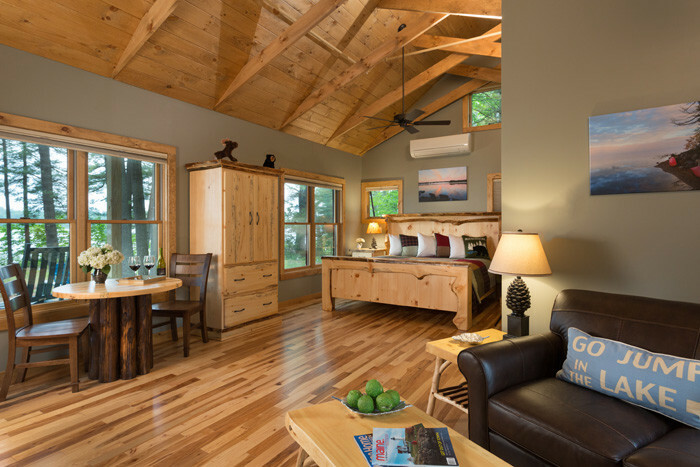 Including a luxury cabin built in 2016. 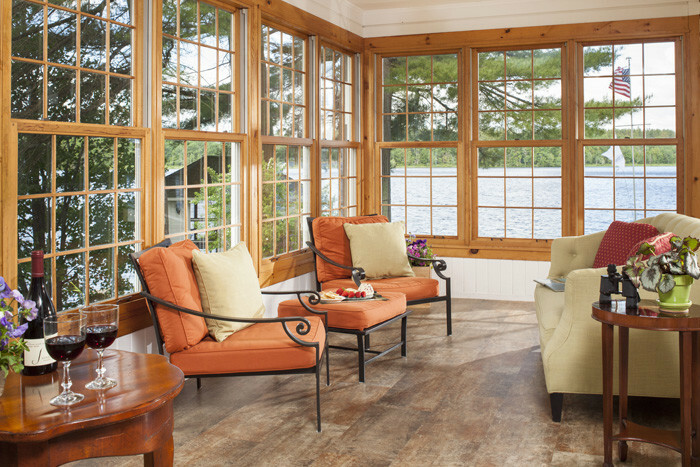 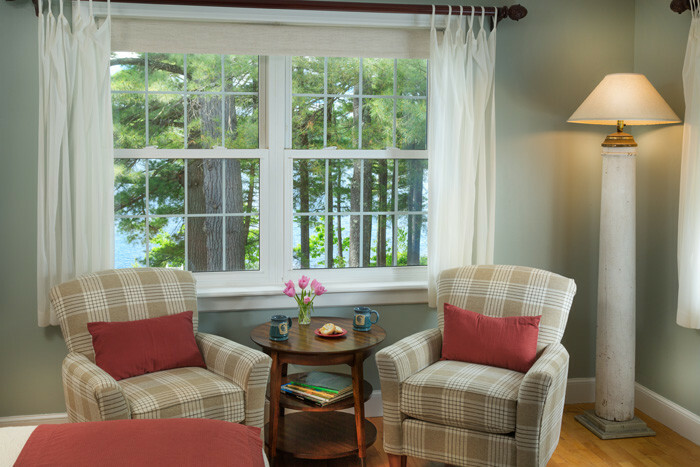 Imagine yourself sitting among stately pines gazing upon a tranquil lake, mesmerized by the quiet and peaceful sound of water lapping onto the shore. 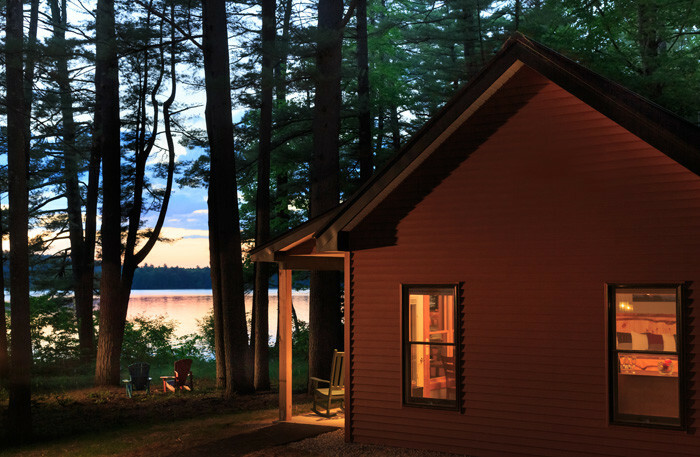 That place exists! 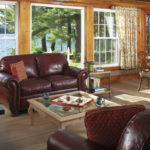 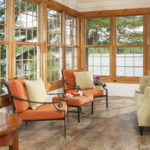 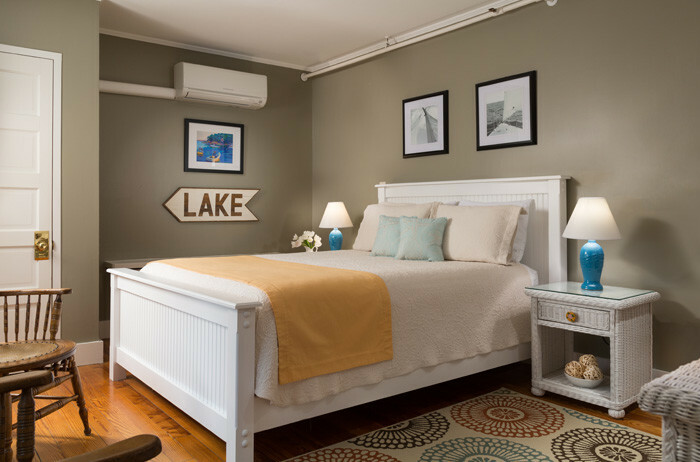 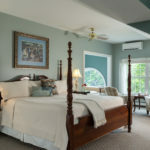 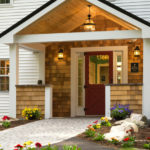 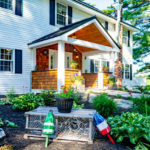 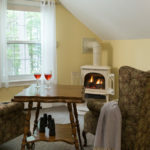 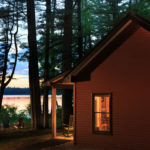 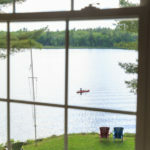 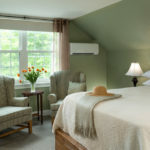 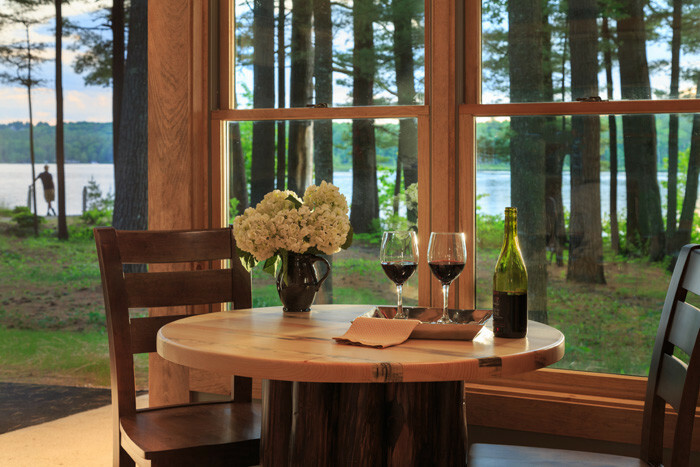 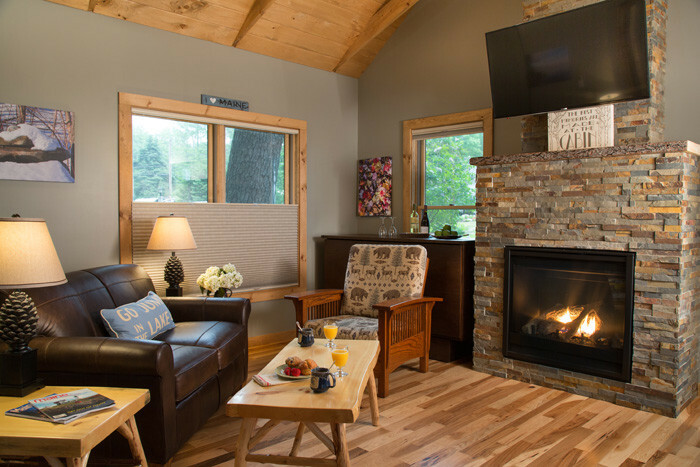 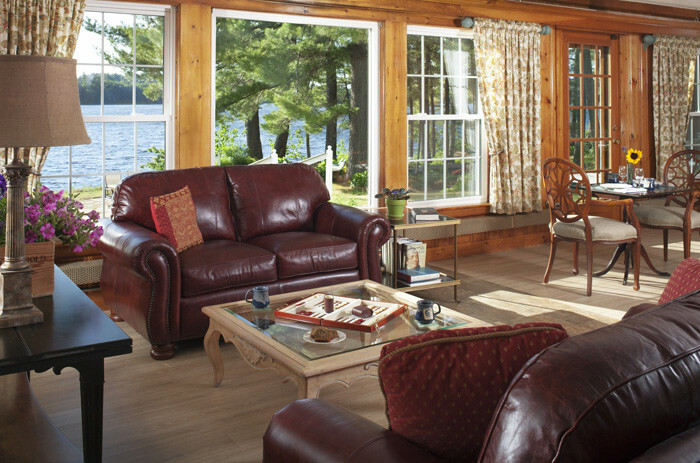 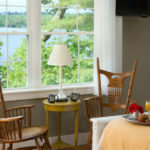 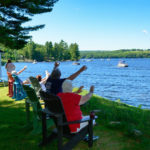 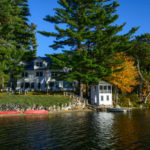 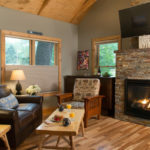 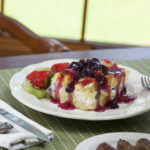 This Maine Shorefront Lake Region Country Inn is located at the lower eastern tip of the region. An 1895 colonial building perfectly set to take advantage of over 550 feet of Tripp Lake waterfront. 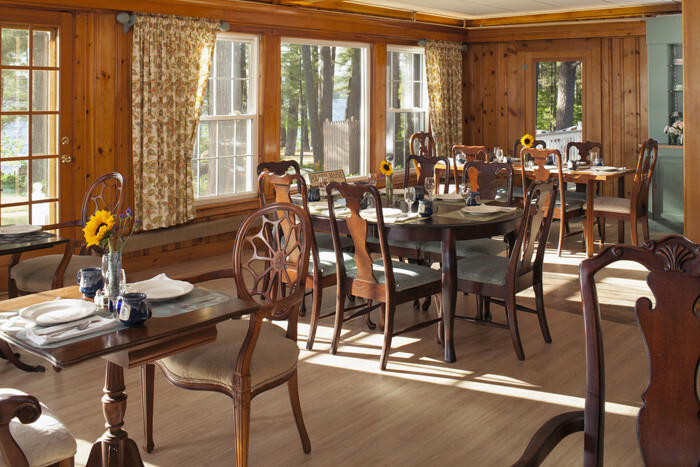 The Inn has a wonderful history of hospitality going back to the 1950’s. 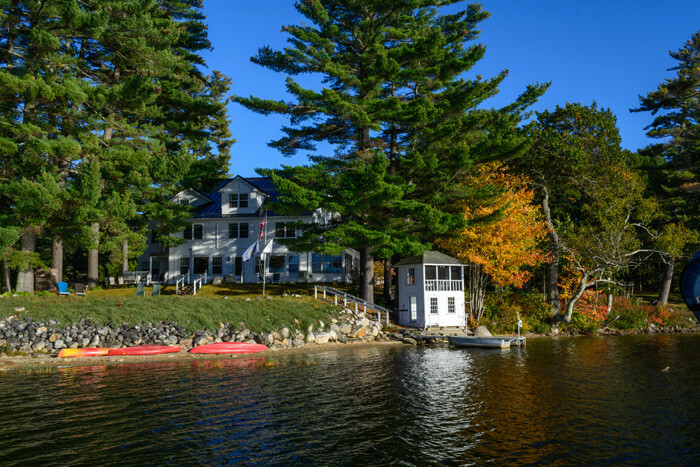 Current owners have made extensive renovations, yet the New England charm and the lure of the lake will never change! 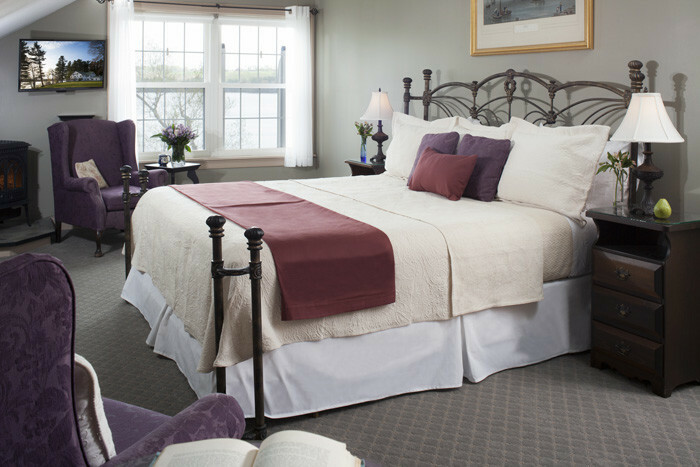 Only a 40-minute drive from the Portland International Jetport. 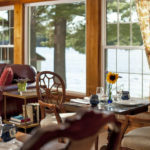 Yet near all the Maine Western Lakes Region activities, that perfect location for day trips. 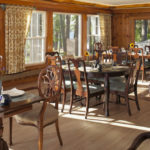 Scenic drives to the Carrabassett Valley with stops to views wonderful waterfalls and covered bridges. 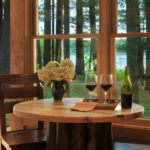 Or…a quick trip to the rugged Maine Mid-Coast. 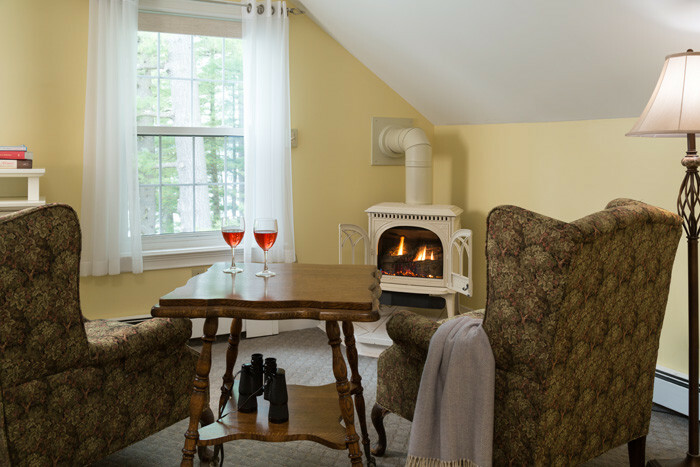 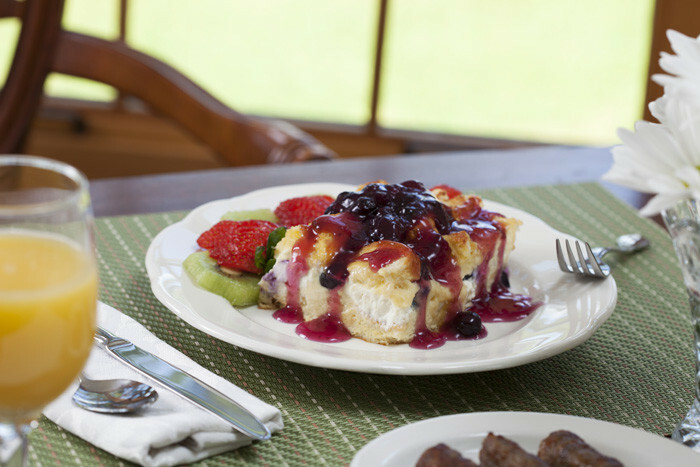 View the rocky coastline, lighthouses, ending the day with a lobster dinner at the inn! 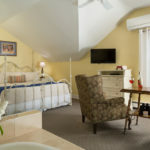 Need a city fix? 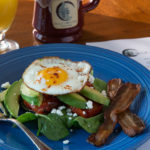 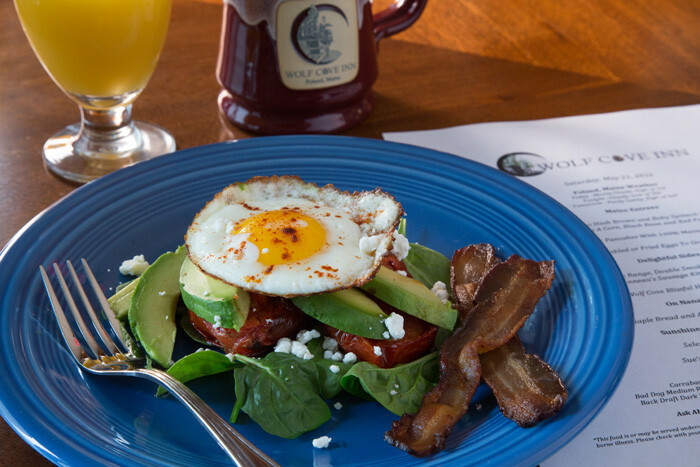 Portland is about an hour drive from the Inn to downtown, a foodie lovers city and great shopping. 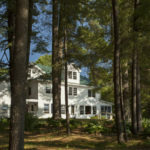 Or…stay put on the property! 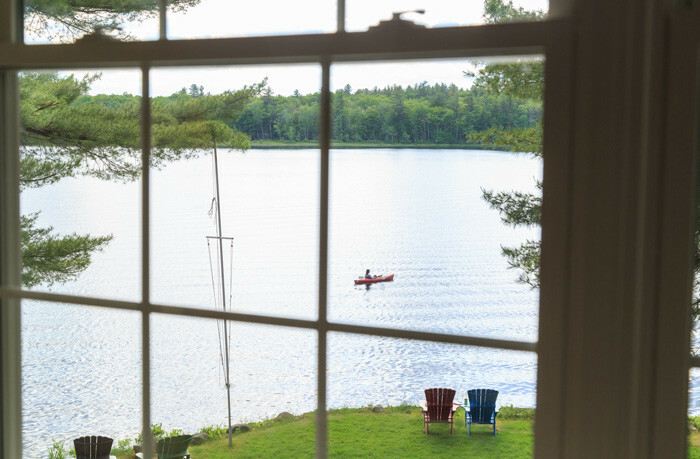 The simple joys of a canoe or kayak expedition exploring the lake. 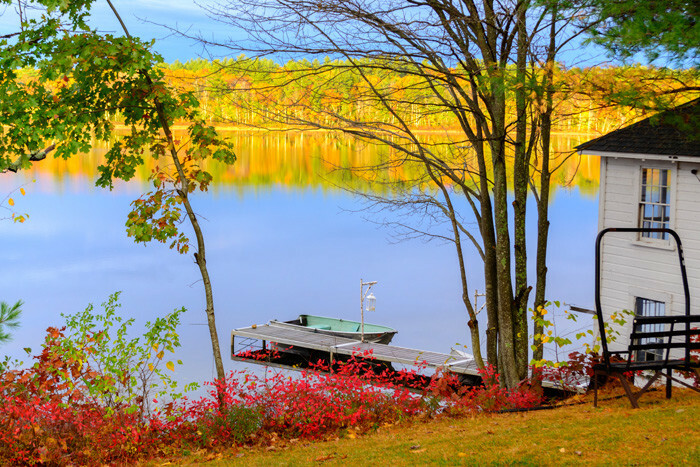 Take a swim, catch a fish from the dock. 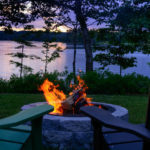 Enjoy an evening campfire at the shorefront firepit and roast marshmallows. 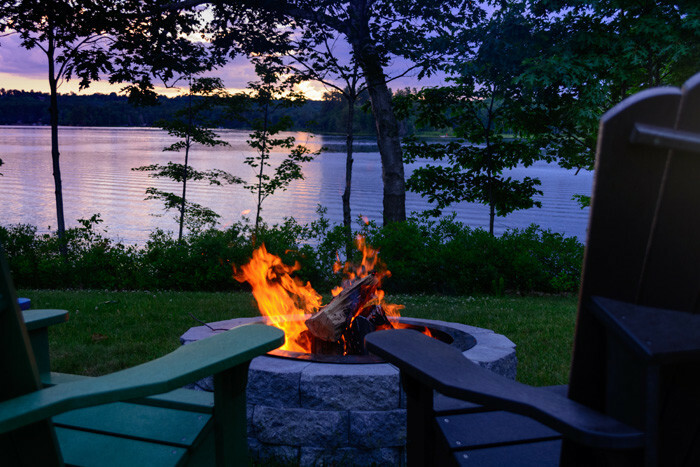 Watch the sunset…or just unplug, unwind and relax. 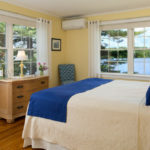 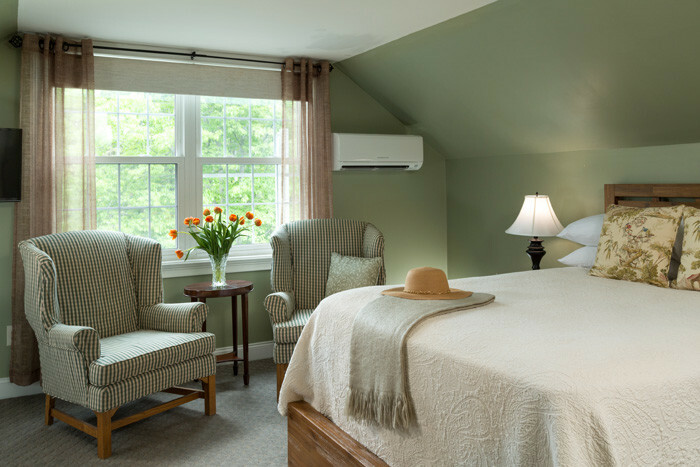 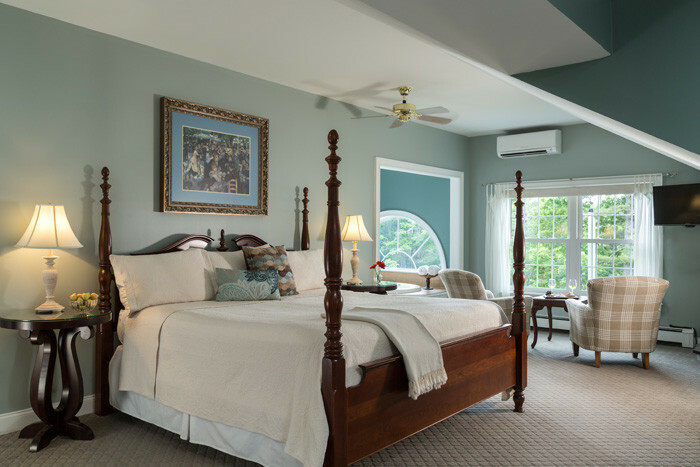 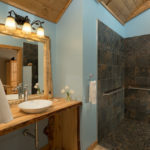 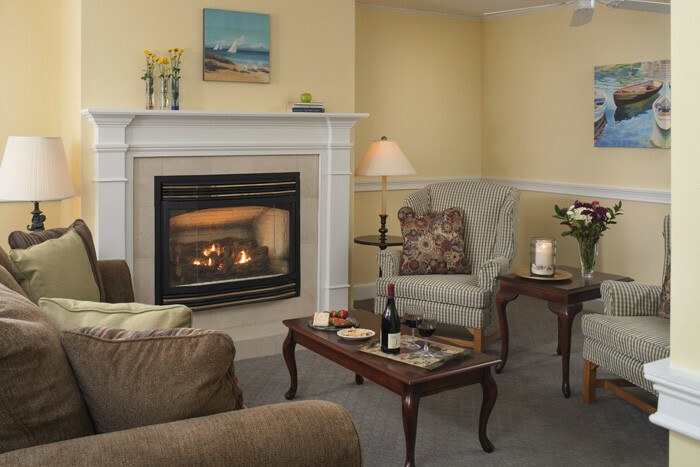 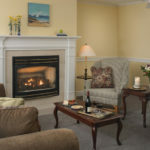 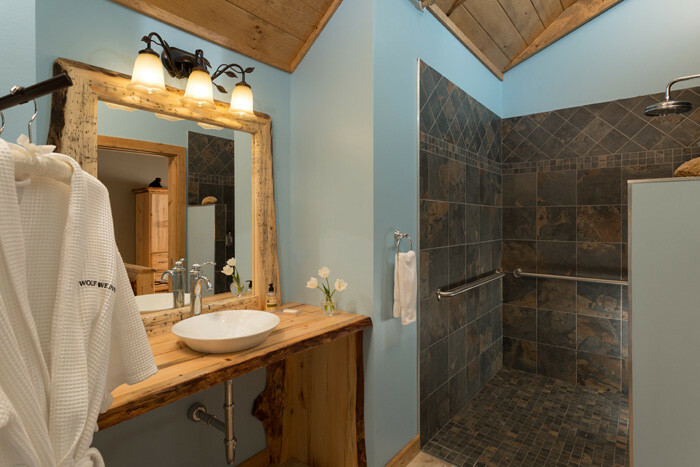 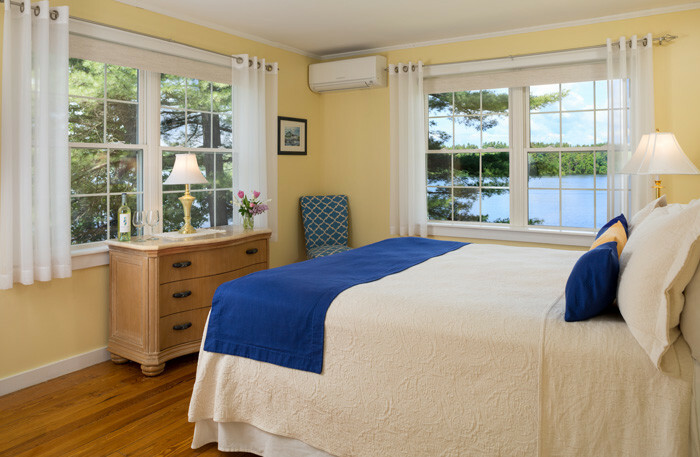 The Wolf Cove Inn has 12 newly renovated guest rooms. 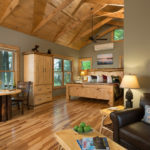 Including a luxury cabin built in 2016. 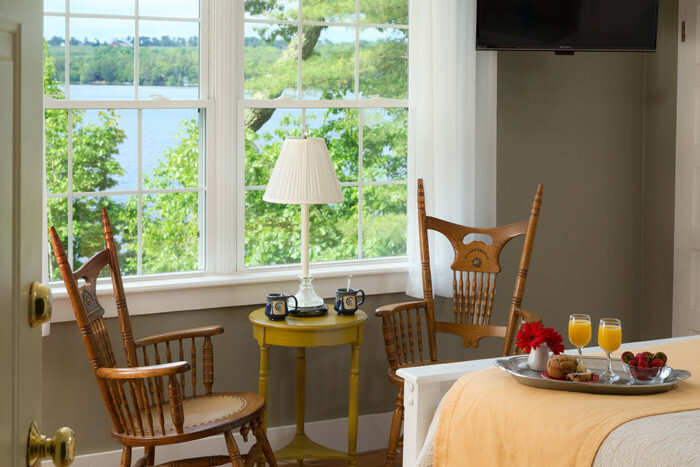 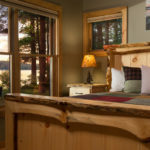 Almost all guest rooms and suites have spectacular lake views. 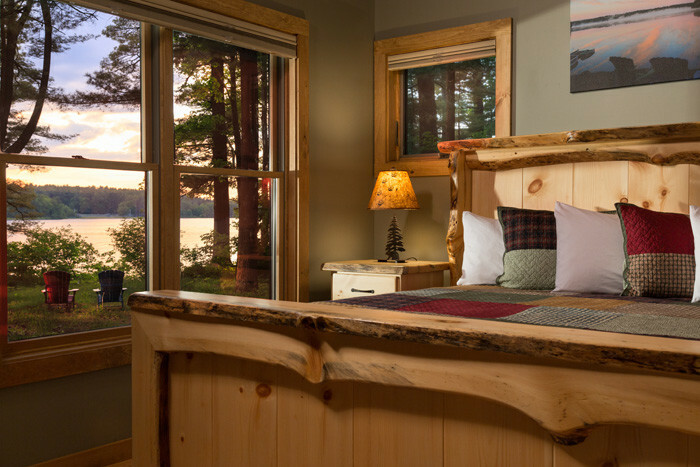 Guests fall asleep listening to the loons calling to each other. 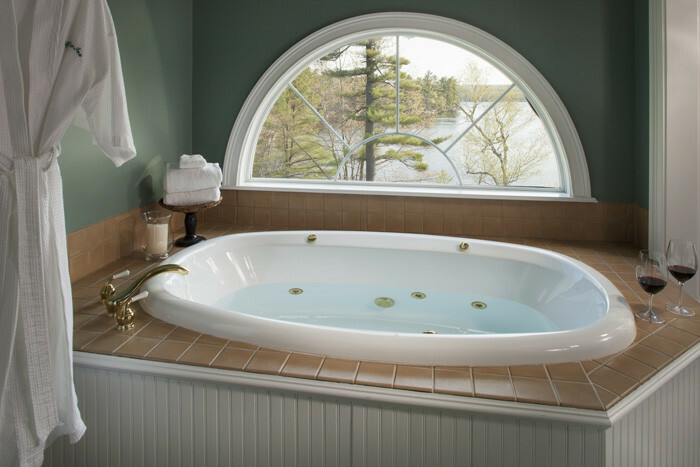 The calming effect is hypnotic. 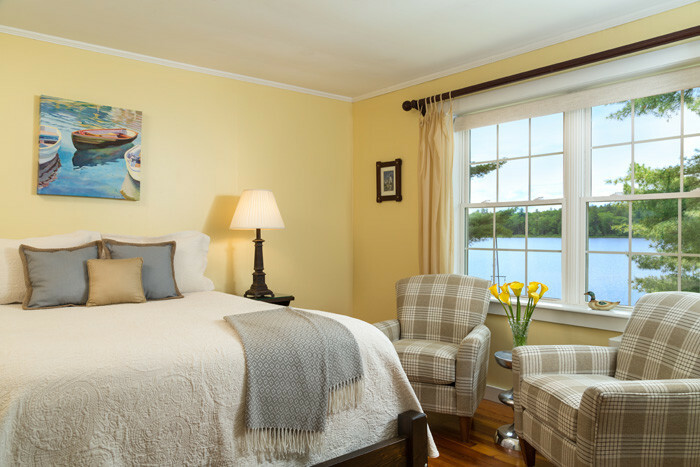 There are many reasons why lakes possess such a calming effect and reasons why guests come back time and again to the Wolf Cove Inn. 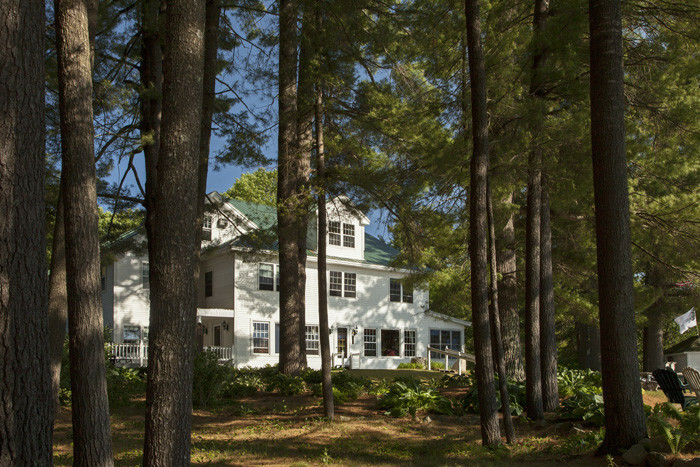 Imagine yourself as keeper of this tranquil magnificent property. 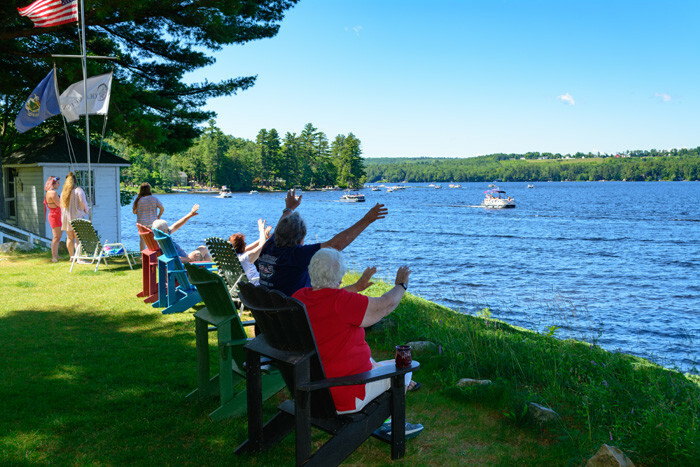 Experience heaven on earth! 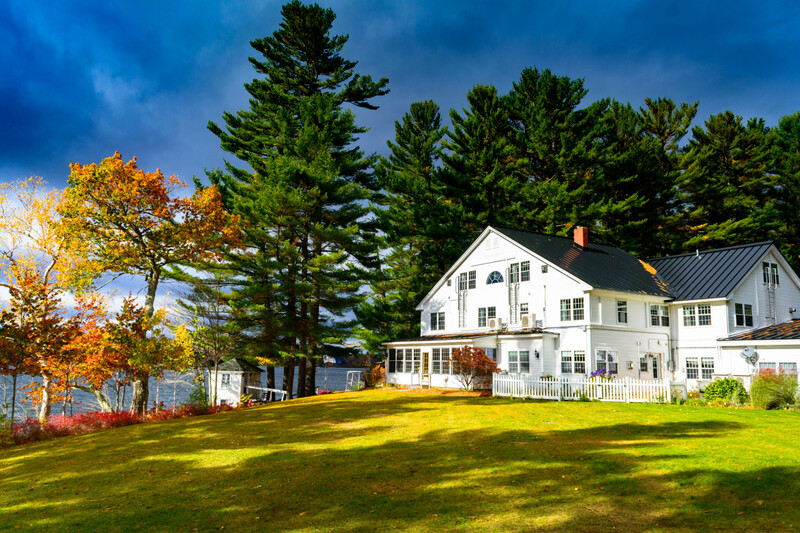 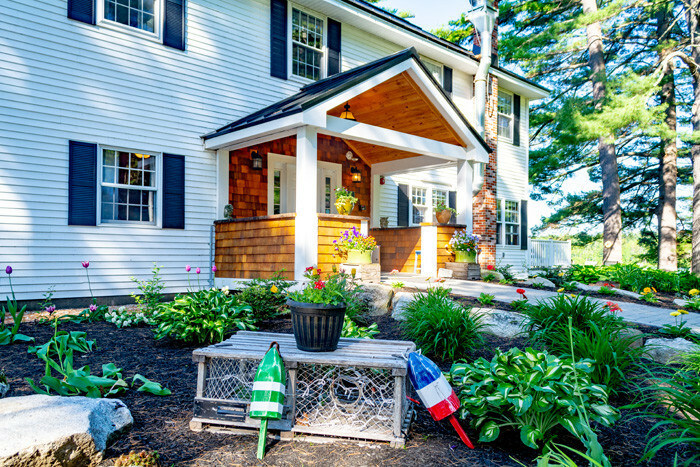 This incredible Maine Shorefront Lake Region Country Inn on pristine Tripp Lake is available for $2,950,000. 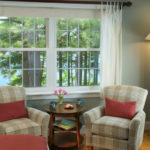 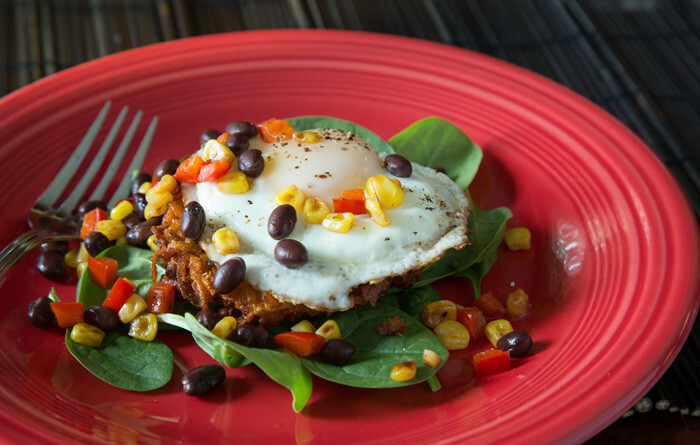 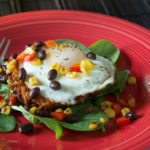 FMI, contact Rick Wolf of The B&B Team, 207-967-1995.